This is possibly old news to some of you already using News Bento, but for those of you that didn’t know, the vendors published an update Wednesday or Thursday this week, I had no time to inform about it due to job pressures. The first thing you’ll notice on starting the app after the update is the Slideshow feature of your favorites feeds. There is a rolling slides of the latest news from the sites and pictures featured in the news as you can see above. If you stay on the slideshow screen you can keep up to date with the latest news without dropping into the app proper. Once you get enough of the slideshow and you dropped into the app you won’t notice much difference, you are greeted with the usual Content screen with your feed Tiles showing the latest news. It is when you press the Add button (the big + button) that you notice a difference, there is a Search icon at the top-right corner and Google Reader login link to the upper-left and the usual list of pre-defined category list to the center-right. Category list is still limited and you still can’t add your own category, but luckily now you can define your own source via the Google Reader and Search Sources. Sorry, I don’t use Google’s products, ok except YouTube, but I have deleted my Google accounts with the change to their policy earlier this year. 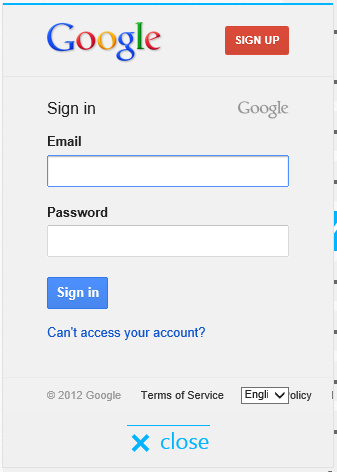 So I can’t test that Google Reader feature. 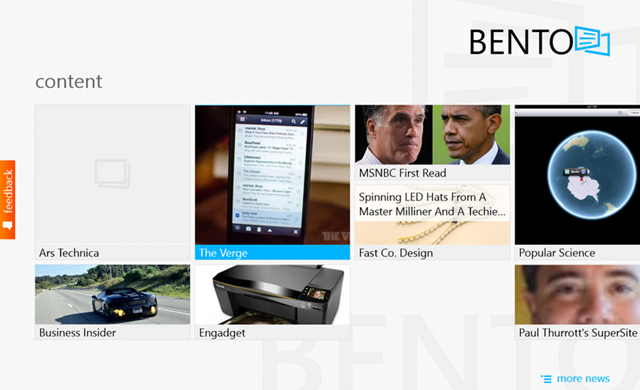 When you click on the Search button, the Windows 8 Search Charm is opened and you can search for your favorite sites. You can enter the URL as search item, or if you know the RSS feed link, you can paste it here and your feed is found after a few seconds of searching. You can also search by keywords. This search feature is still flaky at the moment, it can return a lot of fluff that is absolutely useless and difficult to recognize your desired feed . I hereby plead with the vendors to allow direct pasting of the rss link instead of searching that return lots of garbage. 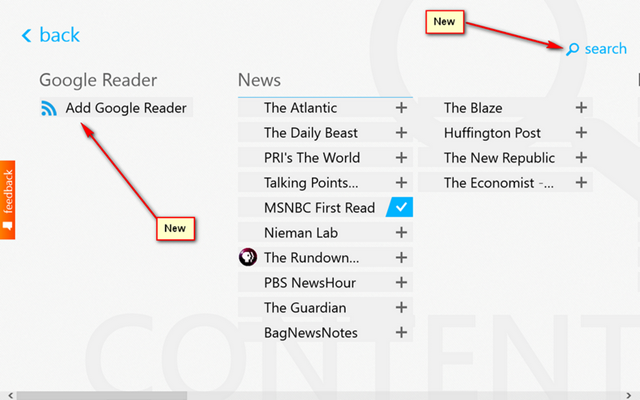 Also add the feature to specifically name the News addition to something recognizable. 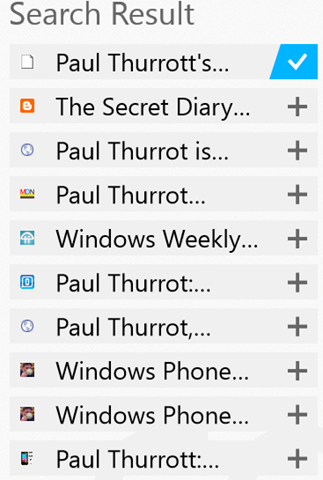 And while we are busy at it, let me add Custom Category that is saved to my SkyDrive storage, so when I install this app on other devices I can easily load my feeds instead of starting over. 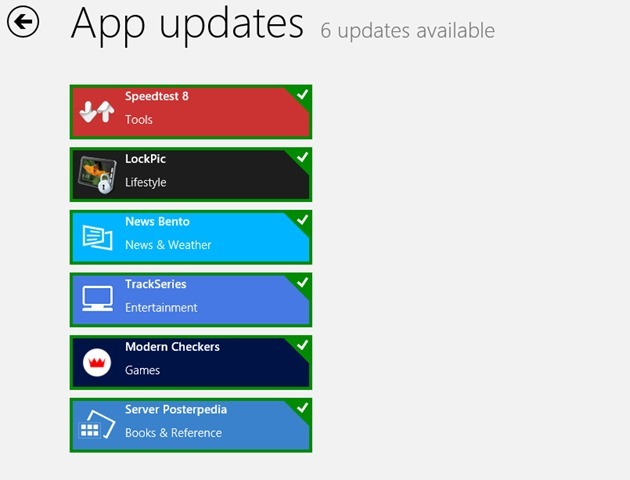 The most fluid and beautiful news reader on Windows 8! * Now with Google Reader support! 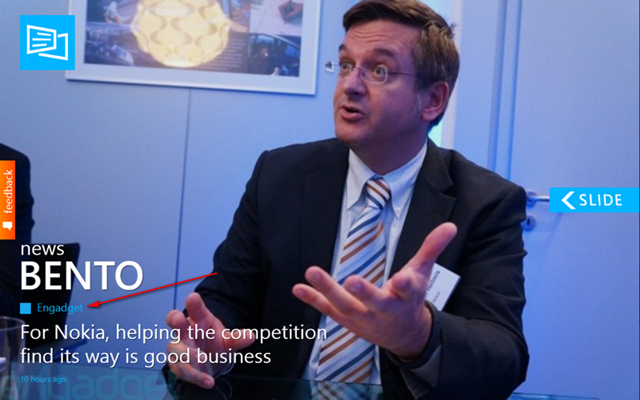 Well, so there you go, a good app deserves a good mention. I don’t blog much for app updates but exceptional app deserves an exception. Keep the good works up guys, we are looking forward to the next update.